Burton Hall is an incredible detached Victorian Grade II listed timber house superbly located on the outskirts of North Tawton enjoying spectacular views. 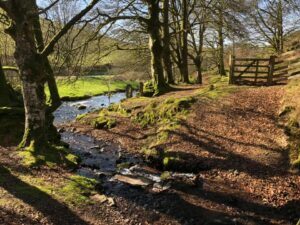 Burton Hall, formerly The Old Norse Lodge, enjoys a fascinating history, having been originally built in Norway, dismantled in 1872 by John Fulford Vicary, the wealthy owner of North Tawton woollen mill, and shipped over to England in sections. 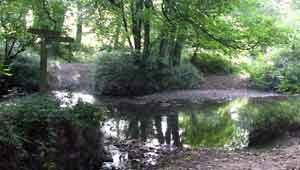 The shipment arrived at Exeter canal and was carefully transported to Bouchiers Hill. Reconstructed entirely, inside and out, of reputedly fireproof timber, on a granite plinth. Burton Hall was occupied by American troops during the Second World War. 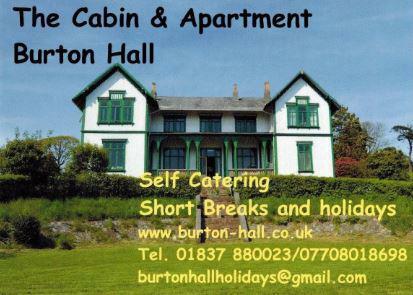 Today, historic Burton Hall offers The Cabin and Apartment for self catering short breaks and holidays.